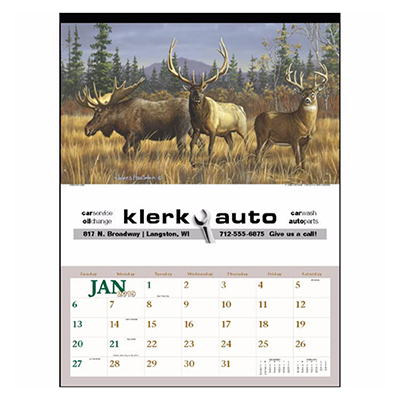 The promotional Wildlife Art Calendar brings out all the splendor and colors of wildlife. 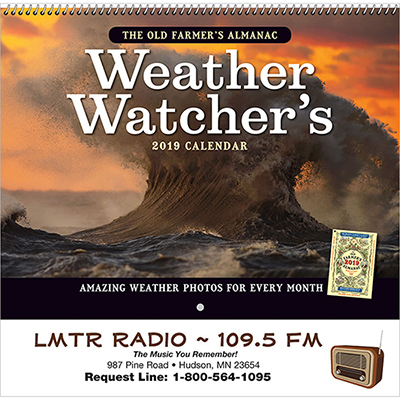 It features exciting wildlife photographs taken by the renowned Hautman Brothers. 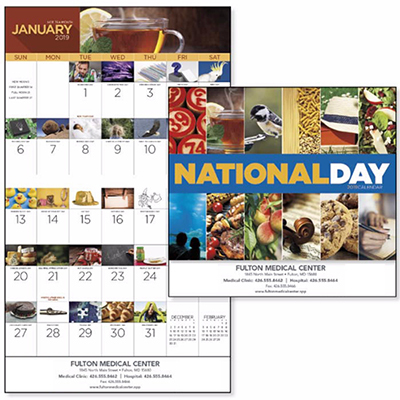 This calendar is a unique New year promotion giveaway that gets your brand a year lasting visibility. 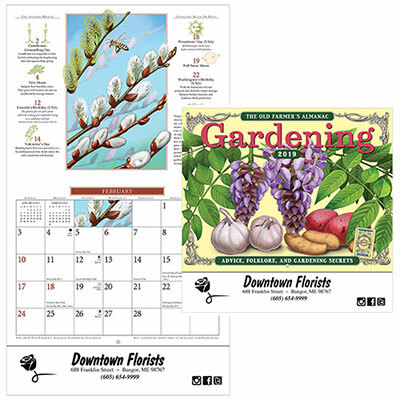 It is an excellent gifting idea for business associates and clients. Call us to place an order now! 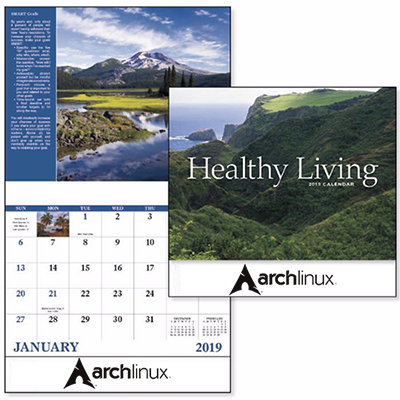 "Brilliant visuals for each month!" "The Wildlife Art 2013 Calendar is a beautiful giveaway. " Reproductions of original paintings by the well-known Hautmans!